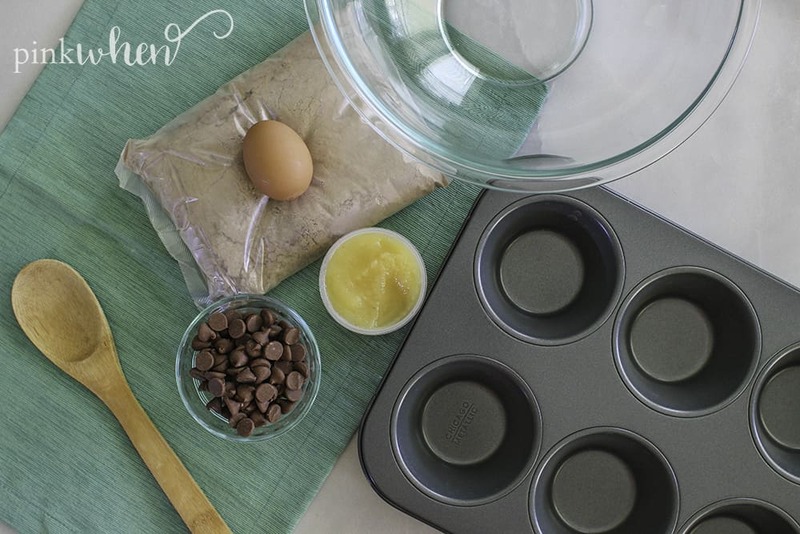 I made these chocolate chip muffins recently – and the entire family absolutely LOVED them! 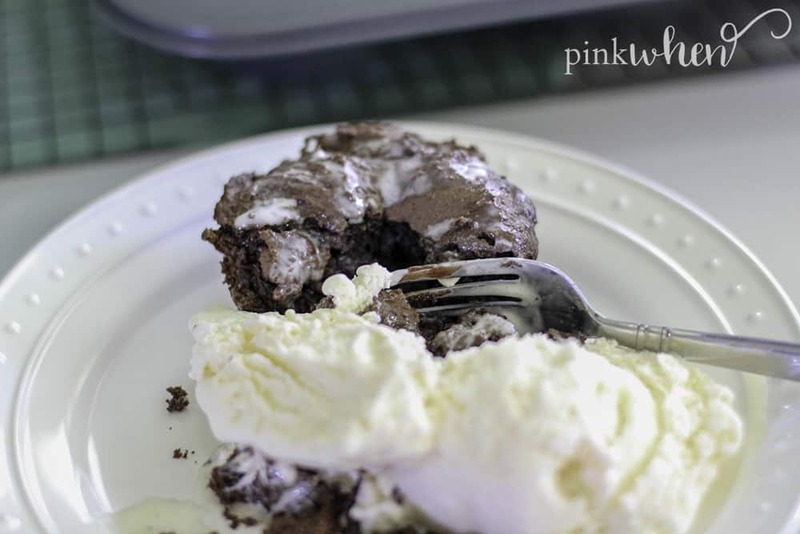 These chocolate muffins are just SOOOO YUMMY! I guarantee you’ll be making these again and again for everyone. They won’t go to waste, that’s for sure! 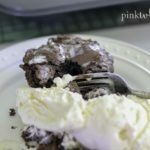 I love this chocolate chip muffin recipe as we can have such a delicious treat without much effort. And for something so simple, it’s SO good!! Your tastebuds will be going wild with this one – I swear it! 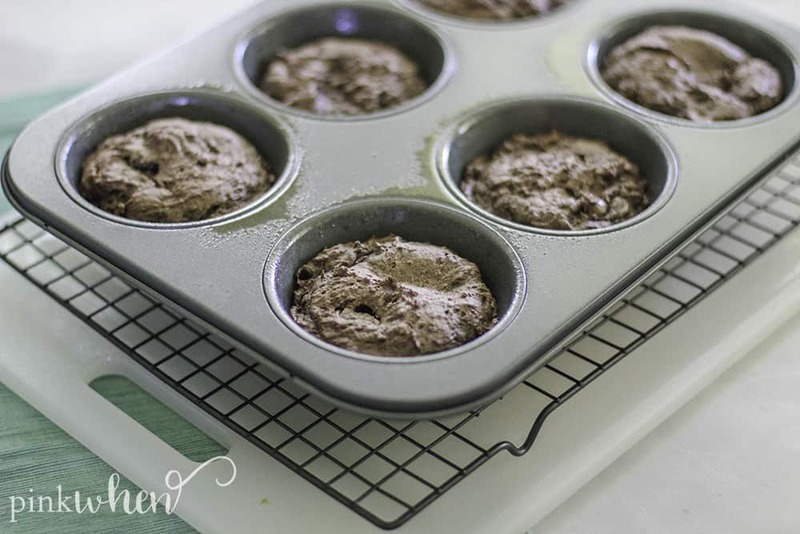 I love making these chocolate muffins with aspiring mini chefs in the family – this is the perfect easy chocolate chip muffin recipe for them to try out with! They’ll be so proud they helped make these and LOVE the end result with the delicious taste. 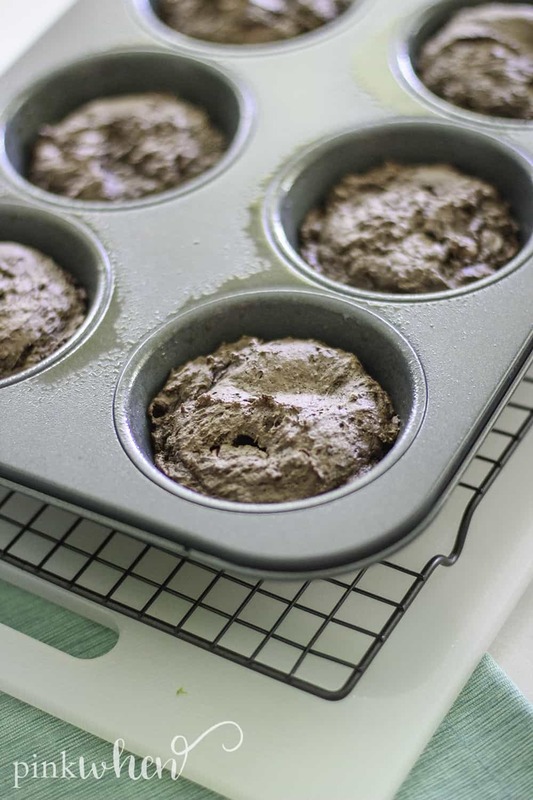 This recipe is as easy as throwing in the ingredients and pouring it in your muffin tin. Of course, you’ll want to scroll down for the full recipe, but it really is THAT EASY!! These chocolate chip muffins are so easy to make – they’re the chocolate chip muffin recipe I run to when I want a quick treat that is also delicious! It includes just a few simple ingredients with even simpler directions. 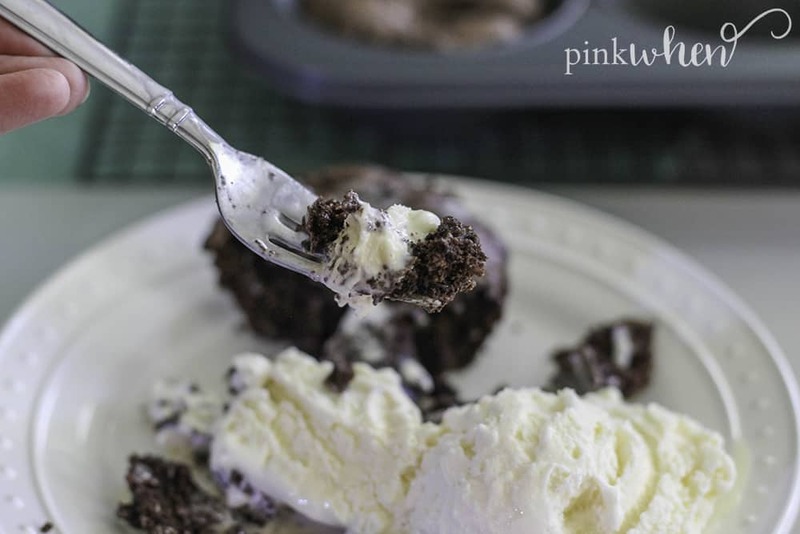 For an added bonus, I love to serve these chocolate muffins with vanilla ice cream or even some whipped topping! They are SO SO SOOOOO good!! I know you are dying to get to these chocolate chip muffins – this is truly the PERFECT chocolate chip muffin recipe. Just scroll down below to get the full recipe! Enjoy your chocolate muffins! I know you are going to just love these!! Let me know how they turn out – I love seeing them. 4 Ingredient Double Chocolate Chip Muffin Recipe. These taste like the best brownies EVER. Serve warm with some vanilla ice cream and YUM. Preheat the oven to 350. Mix the cake mix, egg, and applesauce together. 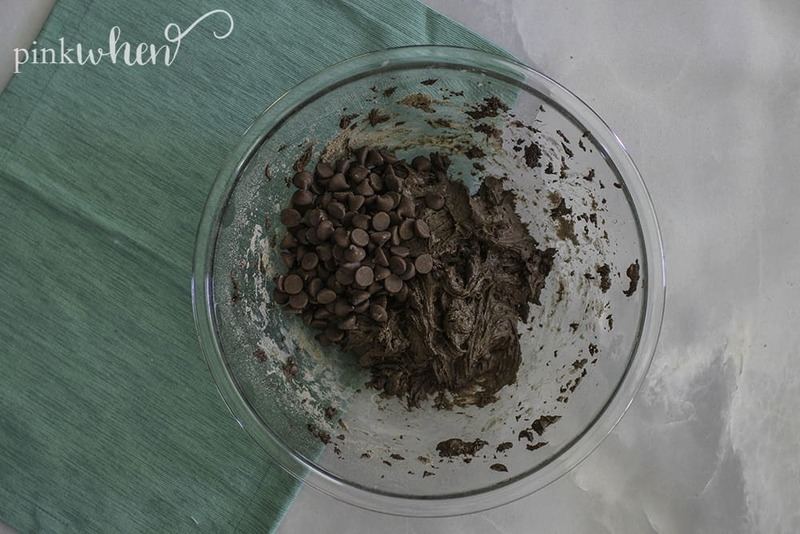 Blend well to create a dough-like mixture. Fold in the chocolate chips with a spoon and mix well. Scoop into a large muffin tin, filling each space 1/3 of the way to the top. Bake in the oven for 20 minutes or until a toothpick comes out clean from the center. Serve warm and enjoy with a scoop of ice cream! 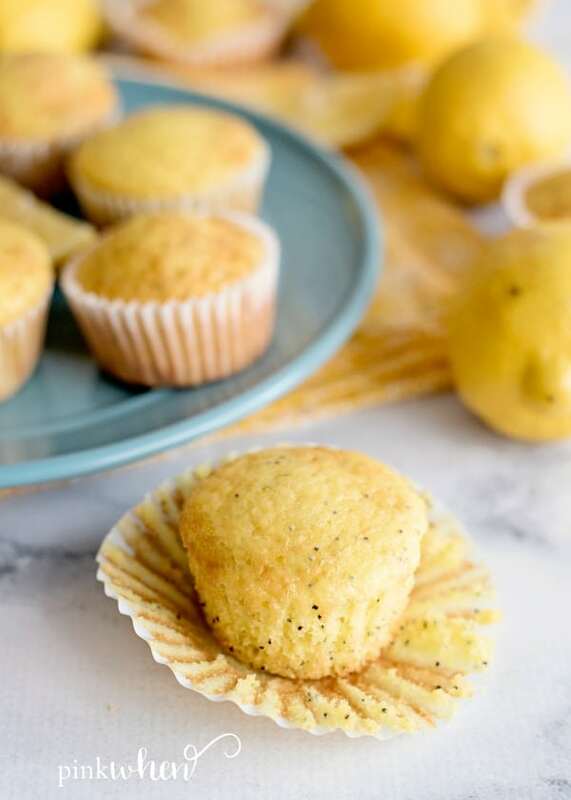 If you loved these double chocolate chip muffins as much as we did, you’ll love these lemon poppyseed muffins! 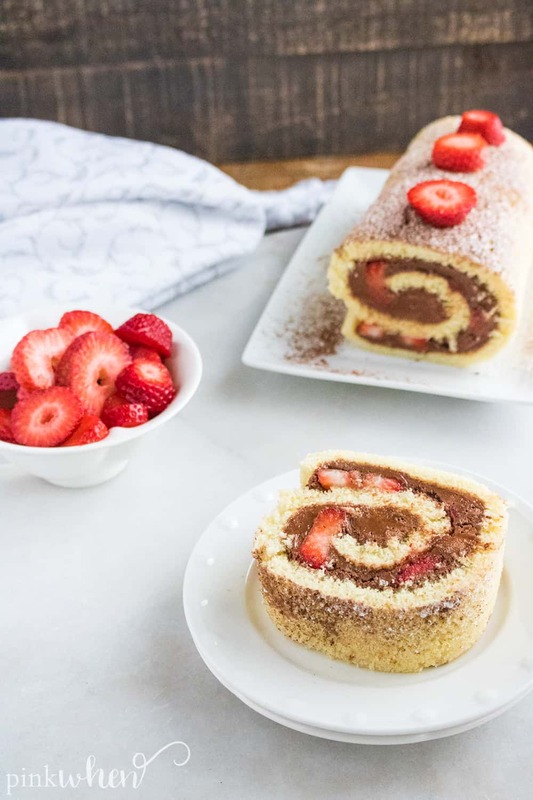 Or maybe this DELICIOUS chocolate ganache cake roll recipe!